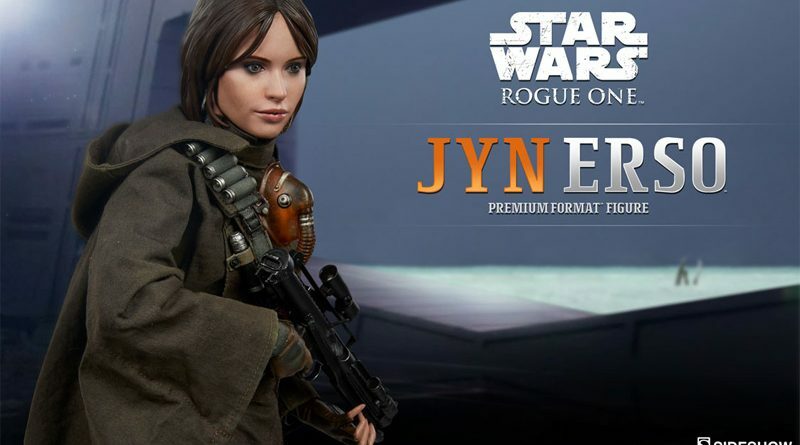 Sideshow debuted their Rogue One Jyn Erso Premium Format statue at New York Comic Con this year and now you’ll be able to place your pre-order. Starting next week, on Friday, December 16th, orders will go live. Until then, if you head over to Sideshow’s website you can enter for a chance to win the statue.